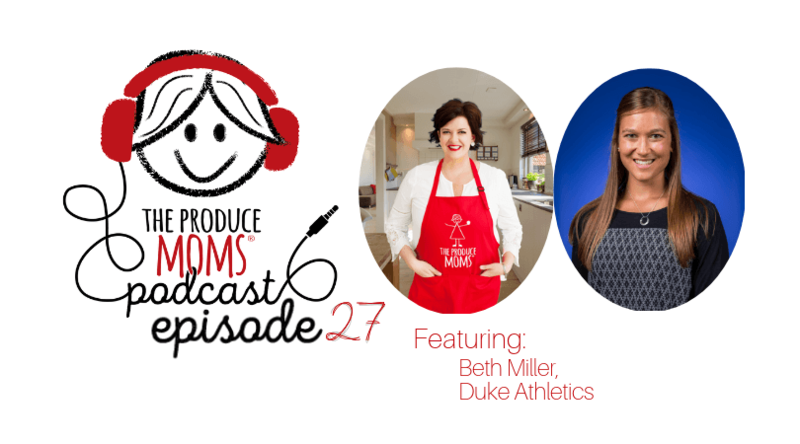 This week on The Produce Moms Podcast, Lori and Beth Miller, Director of Sports Nutrition for Duke Athletics, discuss the importance of fueling our body, and the role produce plays in the nutrition of Duke’s top athletes. Beth is a Registered Dietitian, and has been the Director of Sports Nutrition at Duke since 2017. 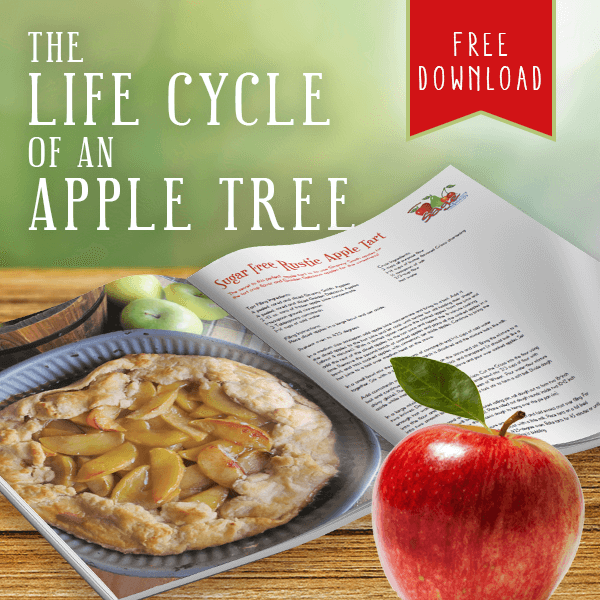 Beth shares that nutrition is about finding the balance of foods to fuel your life. This is important for every individual, from the elite athlete to the soccer mom. Fresh produce plays a vital role in that balance! Throughout the episode, we learn insightful information about Sports Nutrition, how Duke fuels their athletes, and the role of fresh produce. When used properly, nutrition can give athletes the edge they need to dominate training, performance, and recovery. 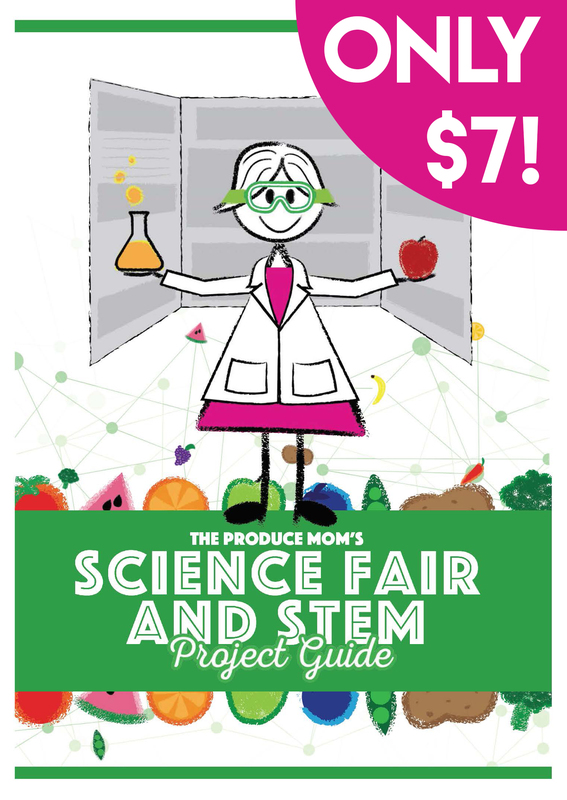 If you have ever been curious to learn more about dietetics, and how this science operates hand-in-hand with our best athletes, you won’t want to miss this episode! In the episode, Beth mentions some fantastic resources for those interested in learning more about Sports Nutrition. Below are the links to sites that are full of resources and also information about dietitians in your area. Previous Previous post: Episode 26: Creating the Perfect Veggie Noodle with Mason Arnold, Founder of Cece’s Veggie Co.